Disaster recovery is a concern for all banks and credit unions, regardless of size and location, but the hard truth is that a number of institutions are not adequately prepared for emergency situations and are unable to quickly recover from a disaster. This goes against FFIEC compliance regulations and can also equal significant revenue losses and reputational damage. Implementing cloud-based solutions can help solve this issue by significantly speeding up the disaster recovery process and improving operations. In fact, one of the biggest benefits of using cloud-based solutions is its impact on disaster recovery. Cloud-based solutions provide the flexibility of being able to access and restore systems quickly from any location. 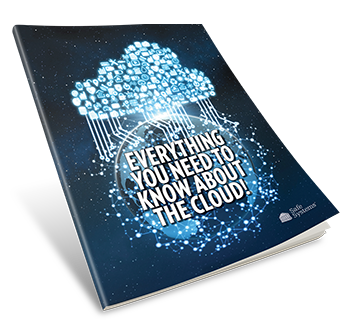 The cloud provides instant connection to critical data and servers, which prevents compliance and regulations issues and fines, reduces loss of revenue and increases customer or member confidence. Banks and credit unions using the cloud eliminate the expense of having duplicate data centers and expensive back-up sites. Organizations access the servers remotely to install, run, and maintain applications. In addition, banks and credit unions do not have to worry that their data center or back-up facility will also be hit by the disaster. For many community financial institutions, their branches and offices are often all in the path of the disaster given their geography. Using the cloud enables banks and credit unions to respond more quickly to a disaster, sometimes in as little as minutes, rather than hours or days. Cloud-based solutions eliminate the need for time-consuming manual administration and intervention. Cloud solutions automatically perform back-up functions on a regular basis. This ensures that updates are accurate and that banks and credit unions have the most recent version of documents and data at all times. This helps ensure disaster recovery operations are utilizing the most recent version of all solutions and data. Cloud solutions offer a high degree of scalability. As banks and credit unions grow and technology evolves, their systems grow as well. Instead of having to physically implement new servers to handle the growth and implement disaster recovery plans for all new systems, cloud based solutions can easily expand with the organization. 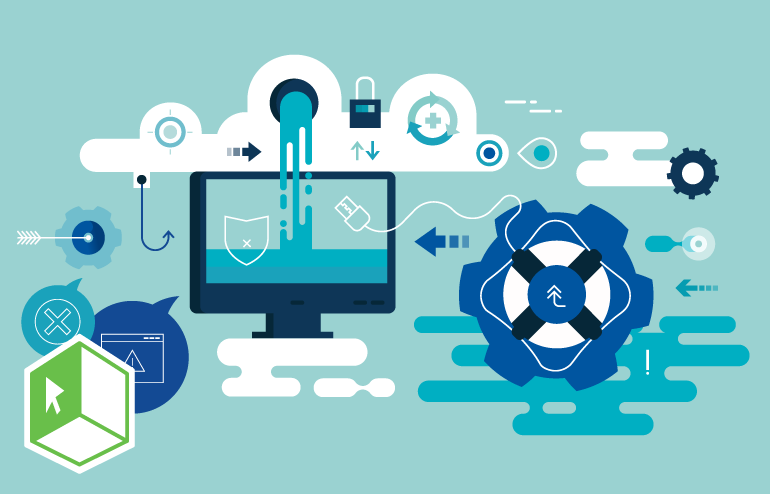 Because disaster recovery from the cloud provides a much more streamlined process, recovery times are much faster; data can be accessed from anywhere; and the time-consuming and error prone process of manually recovering from a disaster is eliminated. Implementing cloud-based services can be challenging and even a daunting task for some community banks and credit unions. Working with an outsourced service provider, such as Safe Systems, can help with the process while ensuring the systems are compliant and meet all regulator expectations. We built our Managed Cloud Services solution specifically for community banks and credit unions to enable quick recovery from any disaster, as well as ensure your data is safe and secure. How much do you actually know about moving to the Cloud?